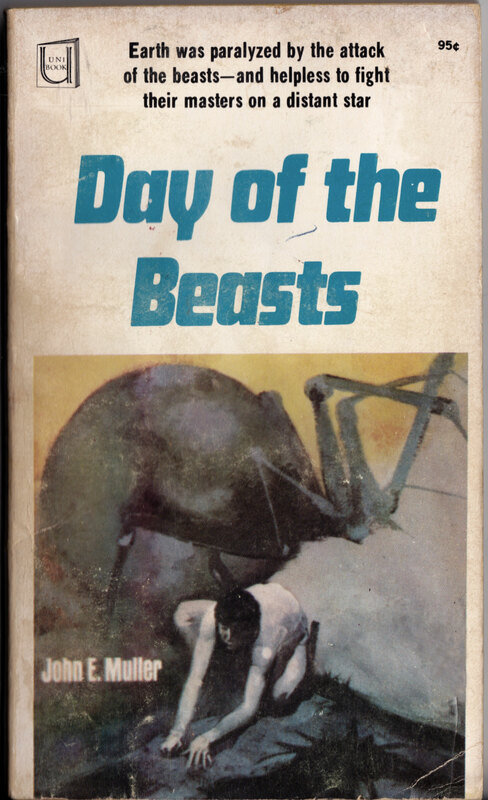 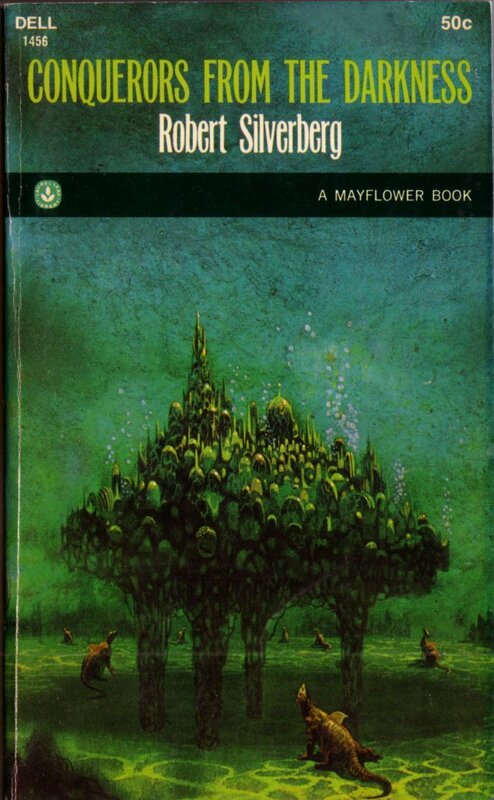 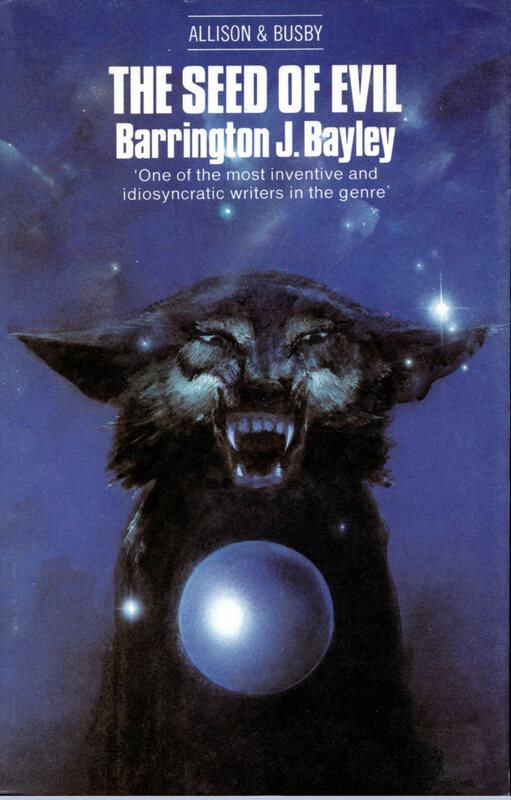 Keywords: Walter Rane, John Harris, The Mind Spider and Other Stories by Jack Vance, The Seed of Evil by Barrington J. Bayley. 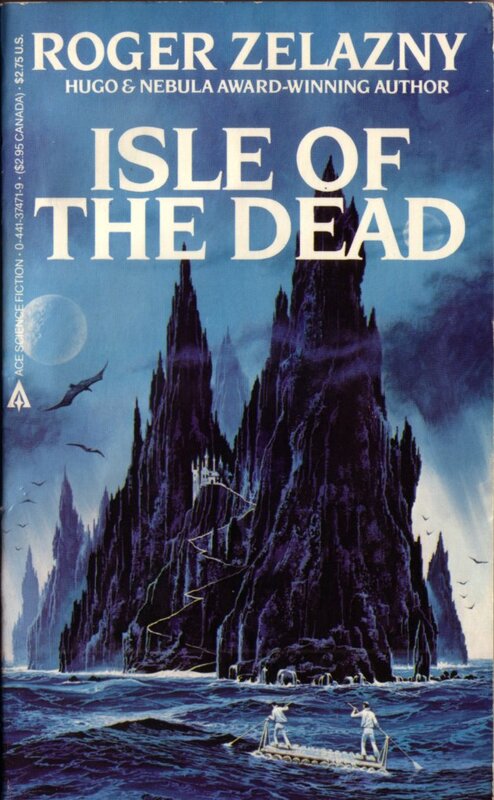 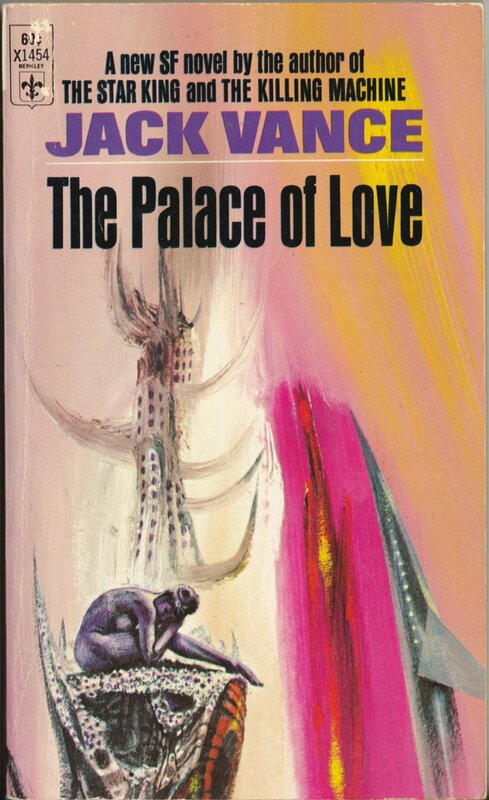 Keywords: Legend of Lost Earth, The Palace of Love, Retief’s War. 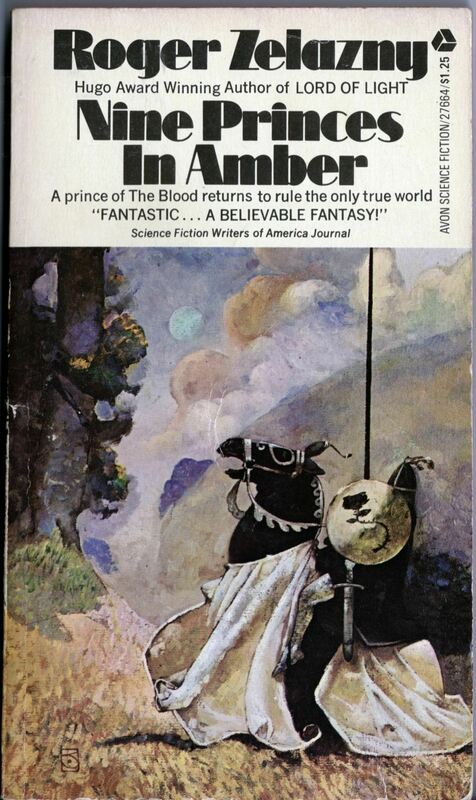 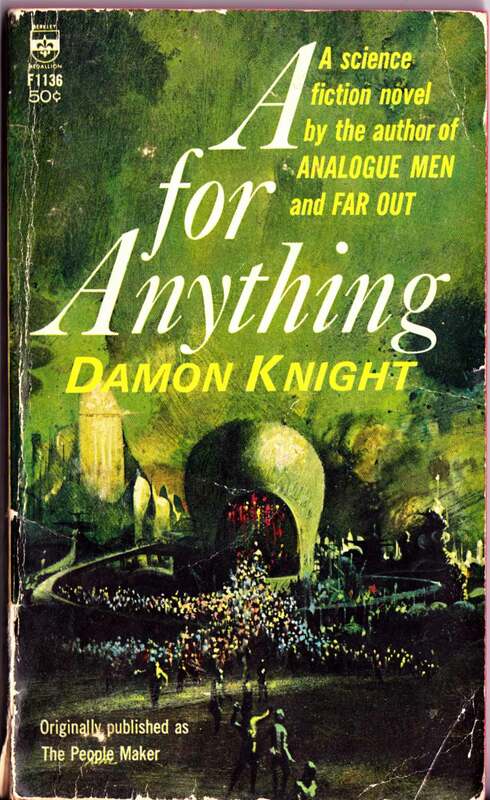 ABOVE: Damon Knight, A for Anything (New York: Berkley, n.d.), with cover by Paul Lehr. 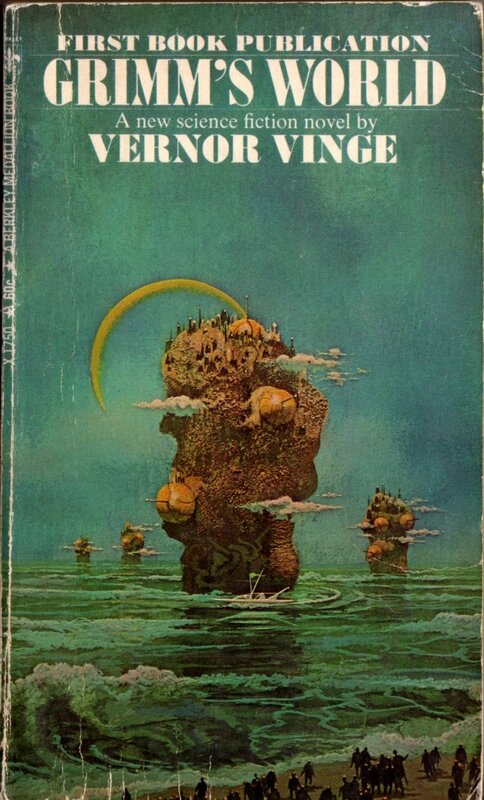 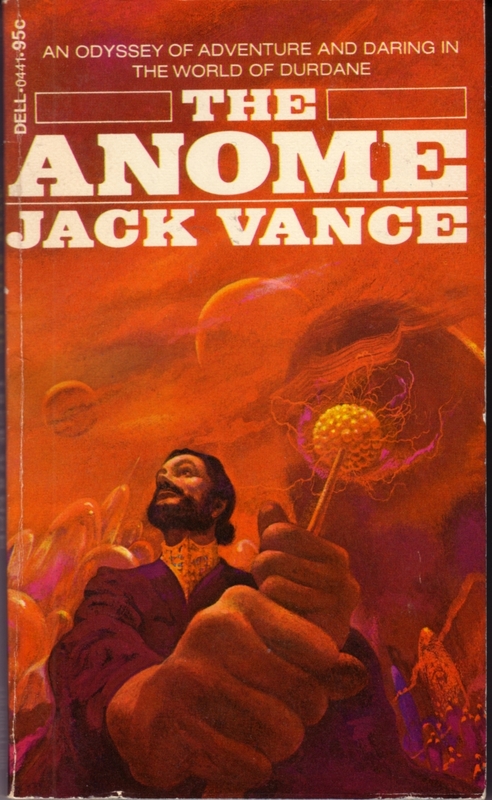 ABOVE: Jack Vance, The Asutra (New York: Dell, 1974), with cover by Paul Lehr. 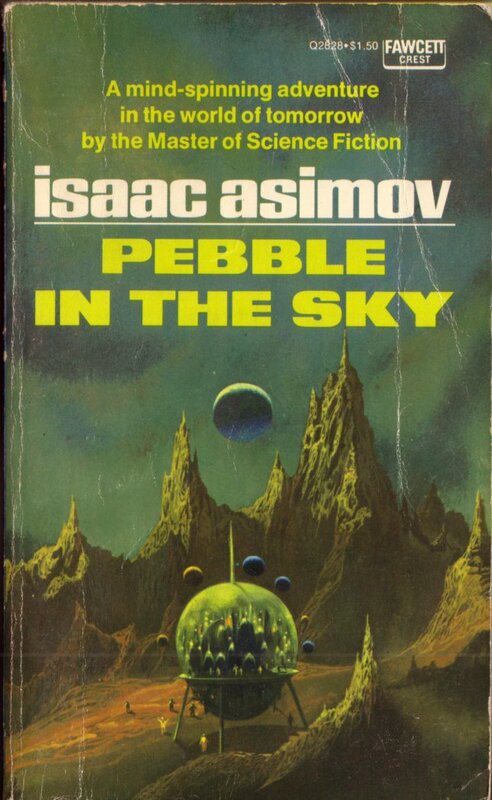 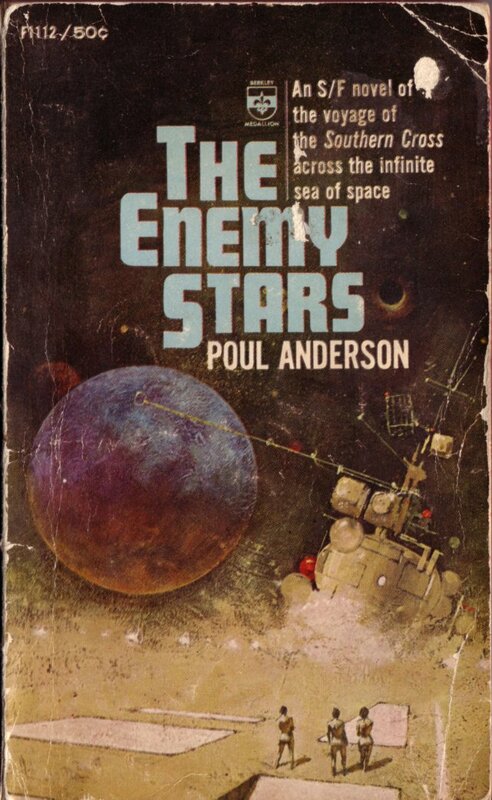 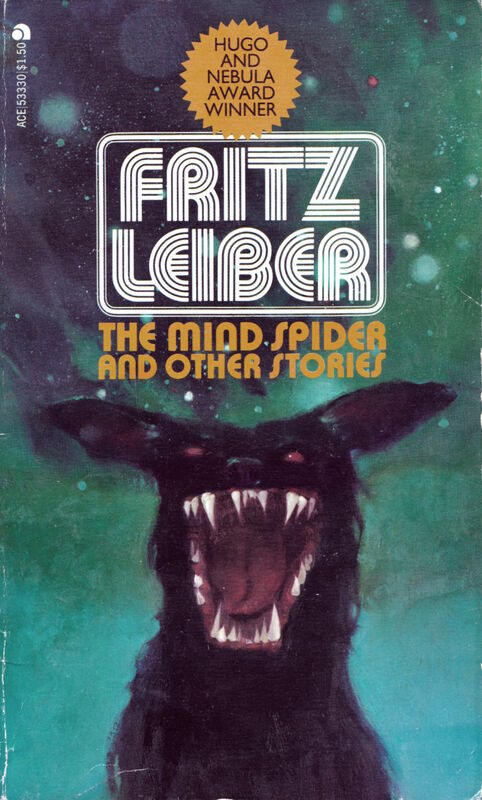 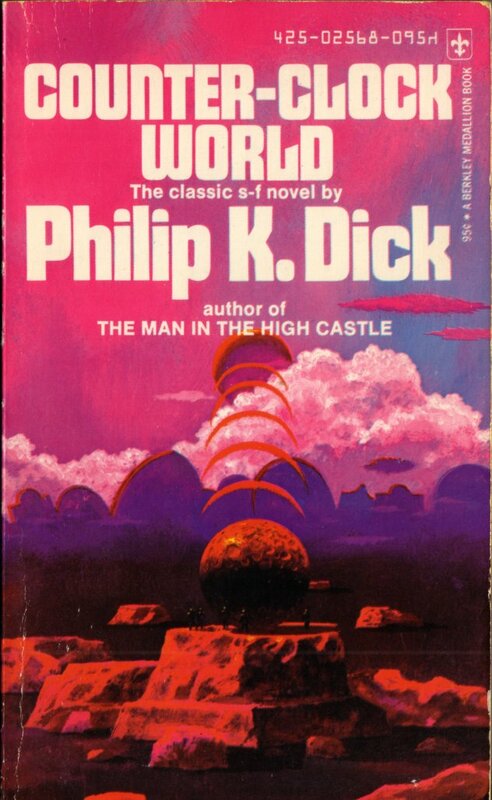 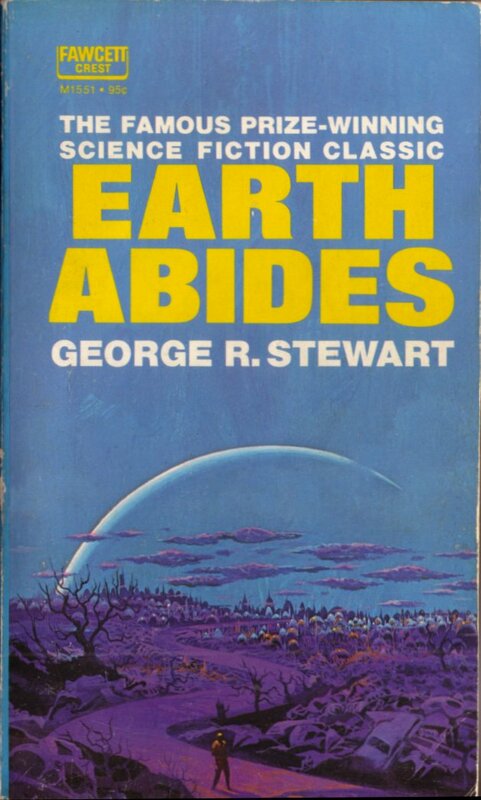 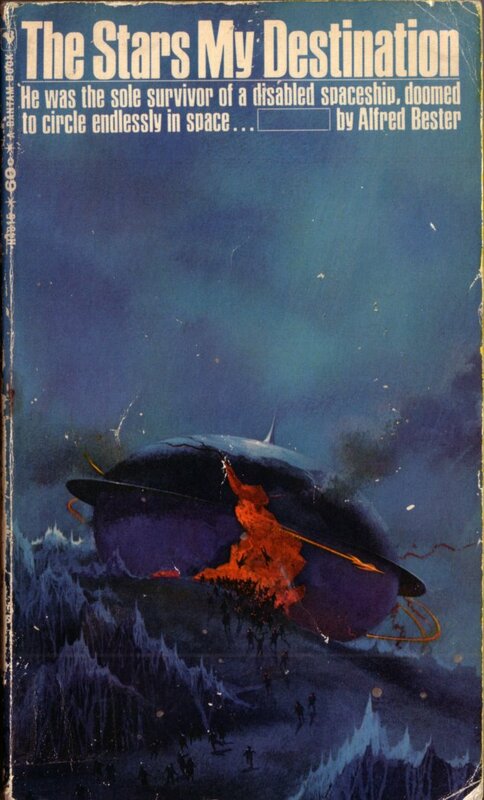 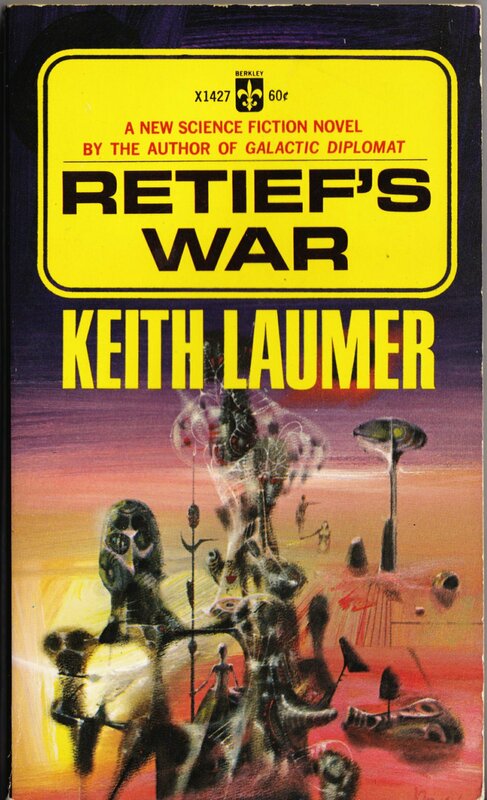 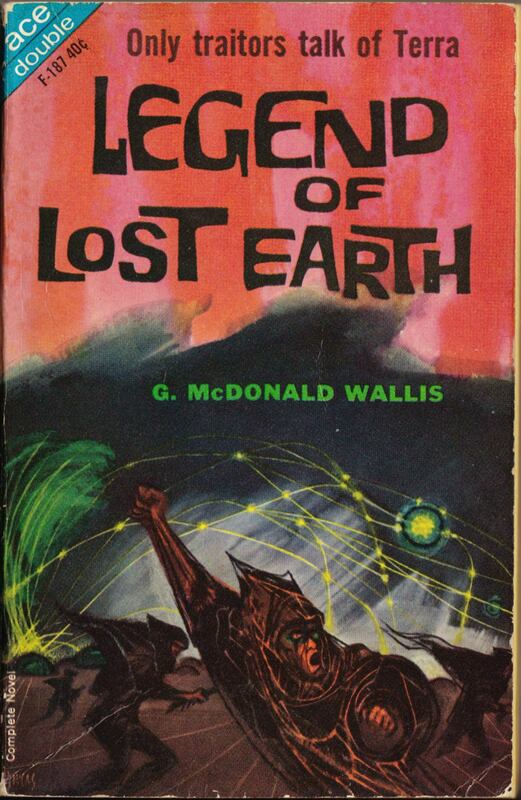 Click here to view all of the covers by Paul Lehr that I’ve posted to date. 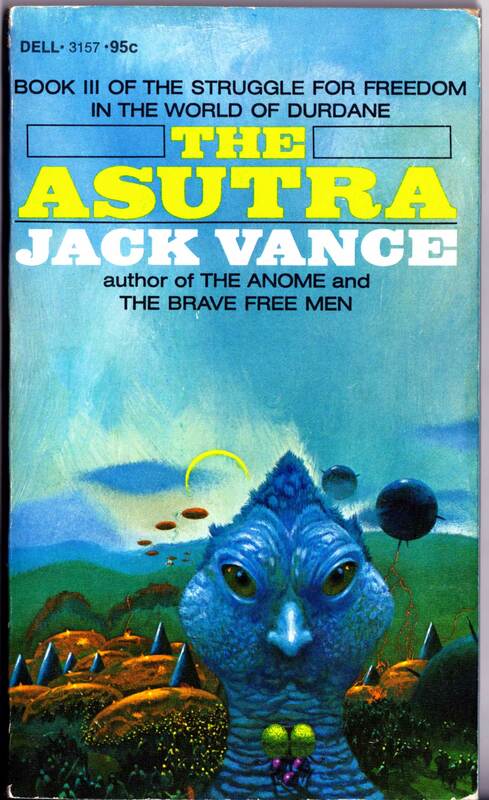 Keywords: A for Anything, The Asutra.